Guided paperless pick and put systems are generally acknowledged as the most efficient and accurate forms of manual product selection and placement in today’s warehouse and distribution center environments. In a Put2light system, the worker is guided visually by lights to the exact warehouse locations where the ordered articles are to be put. Put2light is especially suited for dense put environments with moderate numbers of SKU but high put frequency.  Equinox’s Put2light systems can be used as an autonomous system interfacing with your existing system or as a fully integrated part of the Equinox Vision system. In both cases, it can provide a large productivity boost compared to other picking techniques. Put2light modules come in a variety of configurations. Simple modules only have a lighted confirm button and a display. The Put2light modules with several colored lights make it possible to work with several operators in one area at the same time. 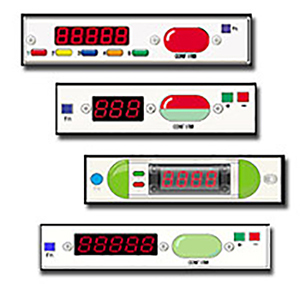 Function buttons on the modules make it possible to communicate directly with the system, for example, to adjust quantities on the display. Equinox delivers these systems as turn-key projects including flow racks, product totes, and takeaway conveyors.